Stock 5.0 HO fox...would the 90mm throttle body be to much and if so what else will I need to upgrade? For a naturally aspirated 5.0 a 65 mm or 70 mm will be plenty for you. 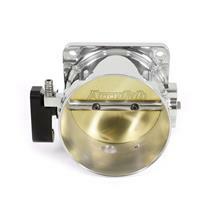 75 mm or larger are more designed for a forced induction application.